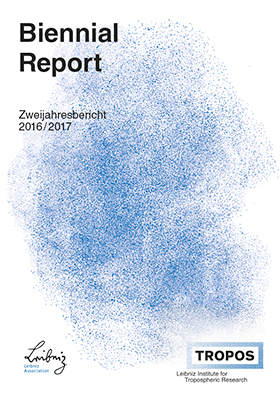 Every two years TROPOS publishes an biennal report in English language. The report serves as research overview and scientific documentation. We provide downloads of our reports. Please mind the file size.